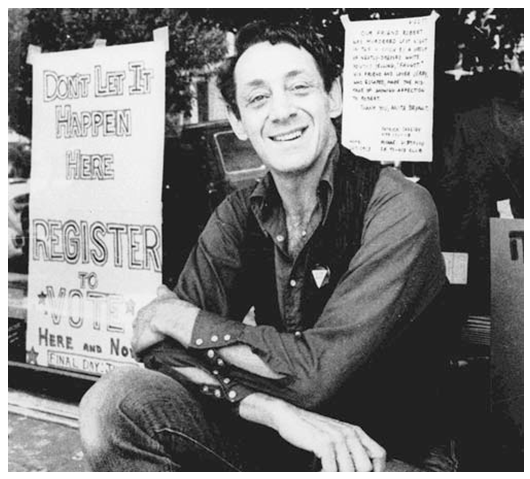 In California, May 22 is officially recognised as “Harvey Milk Day“. The reasons for this secular honour are well-known, and recorded in several books and notable movies. In 1977, he became the first openly gay man elected to public office as a gay man, but served for only a short term before he was assassinated on Nov. 27, 1978. Even in that brief term of office, he made his mark with his contribution to San Francisco’s landmark Gay Rights Ordinance, and to the defeat of the Briggs initiative, which would have required California school districts to fire openly gay and lesbian teachers, but was defeated in the November election shortly before Milk’s assassination. Rather than rehashing the bare facts of Harvey Milk’s life and career, which can be read elsewhere, I want to reflect a little on the symbolism and lessons that these have acquired, three decades later. Alcuin was an Englishman who, after a period as monk and teacher at the great cathedral of York, served at the court of Charlemagne, whom he had met while returning from a visit to Rome. The Emperor recruited him to his court specifically because he recognised in him the potential to achieve a renaissance of learning and church reform. Note that the widely reproduced picture of him above, as well as another extant painting, shows him presenting books of learning. We usually think of the “renaissance”, as a rediscovery of classical thought, as dating from several centuries later, but in many respects he was an early precursor. He kept copies of important works by the great Latin writers, and also explored many different fields of learning: in addition to theology, literature and poetry, he is also remembered for some notable mathematical problems he formulated, and which are still known today as popular diversions, such as an early version of the problem with transporting a wolf, a goat and a cabbage across a river. However, he was not known so much as an original thinker, but as a superb scholar, teacher and guide. They say our cuckoo will return no more. And waken all the songs he used to sing. but will he come again? I know not, I.
Hath drowned him deep where young things find their graves. Back to the kindly nest, from fierce crows. Cuckoo, what took you from the nesting place? But will he come again? That no man knows. Come again, come again, quick, pray you come. Daphnis who loveth thee longs for his own. Now spring is here again, wake from thy sleeping. Alcuin the old man thinks long for thee. Only the cuckoo is not. Where is her? Joyous he left us: shall he grieving come? Yea, we shall weep with him, moan for his moan. Unless a rock begat thee, thou wilt weep with us. How canst thou not, thyself remembering? Brother for brother still be sorrowing? Once were we three, with but one heart among us. Scare are we two, now that the third is fled. Bitter the weeping, for so dear a head. Sometimes remember us, Love, fare you well.